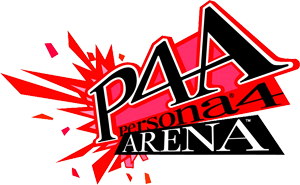 Persona 4 Arena, known as Persona 4: The Ultimate in Mayonaka Arena (ペルソナ4 ジ・アルティメット イン マヨナカアリーナ Perusona Fō Ji Arutimetto In Mayonaka Arīna?) in Japan, is a 2012 fighting video game, developed by Arc System Works based on the Shin Megami Tensei: Persona series owned by Atlus. The game takes place two months after the events of Shin Megami Tensei: Persona 4 and features characters from both that game and Shin Megami Tensei: Persona 3. Persona 4 Arena Is Finally Getting A Europe Release Date! 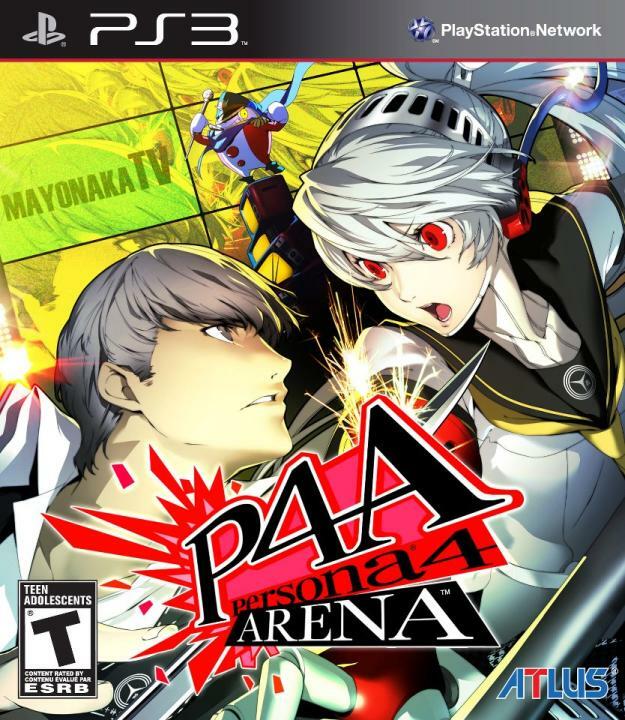 After the long wait European gamers will finally be able to get their hands on the somewhat well received Persona 4 Arena. 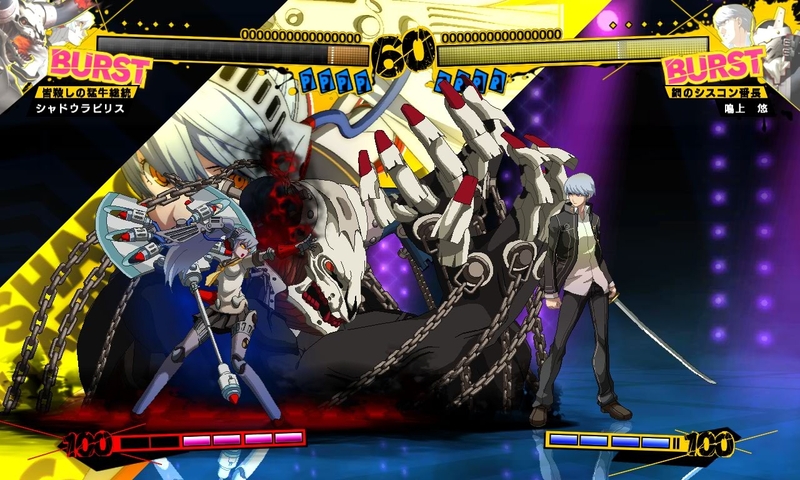 Zen United has announced the European release date and pre-order bonuses for Persona 4 Arena, following the game's odd delay last year. This fun and colorful 2D fighter is a spin off of the Persona RPG series. It will officially be out on May 10th for the European audience. There is also a few goodies for those that pre-order. The pre-order bonusus include: an official arrange soundtrack, exclusive artwork, and a digital fan pack. These items won't be availble after release so be sure to pre-order while you can. What are your thoughts on Persona 4 Arena finally getting released in Europe? For those that have played it, do you enjoy it? I for one am not a huge fan of the fighter, but really like the RPG games. 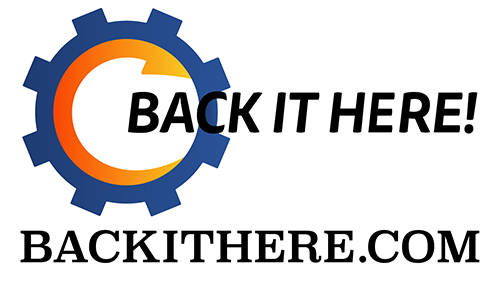 Tell us what you think in the comments. Don't be a Jimmy! A look at 3 characters sets of moves. 2 are the same, 1 is a shadow version of the ... I don't even know what I'm trying to explain here. What's your thoughts on this game? Hit or miss for the FGC?